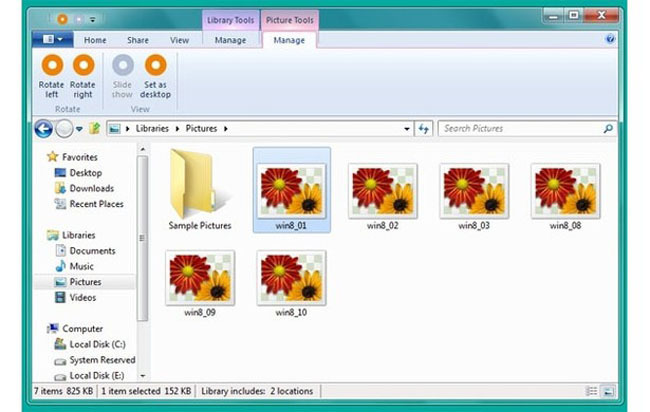 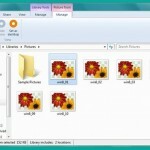 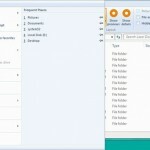 Early build screenshots have been leaked from Microsoft’s Windows 8 development process, which suggest that the company is looking at including a ribbon interface in its new OS release. 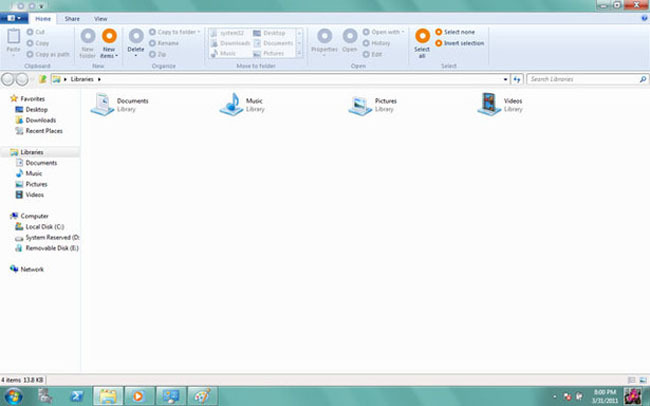 If Microsoft does run with the new Ribbon UI its looks as though it will replace the menu and toolbar in today’s Explorer windows. 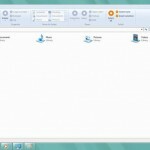 Microsoft introduced the Ribbon user interface as a replacement for the overgrown menus and toolbars in Microsoft Office 2007, where a tabbed and extra-tall toolbar resides at the top of the page, offering dynamic groups of icons. Dont worry if Ribbon UI are not for you though, as from the images below it looks to also be possible to hide it in some views with a few view style choices being duplicated in the status bar. 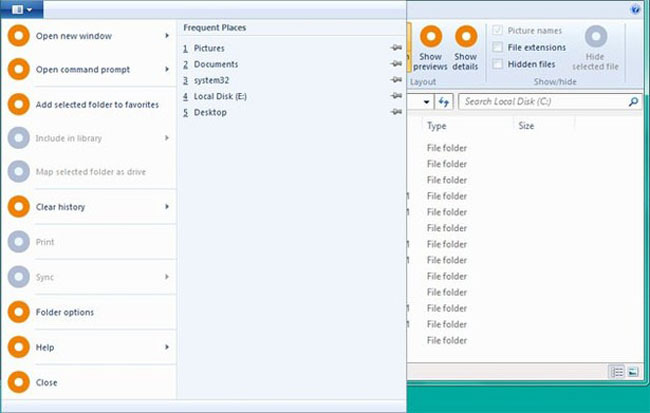 Check out a few of the leaked screenshots below (Double click to see them a little larger).